One common thread with all successful real estate investors, heck, all successful business owners period, is the importance of reading and continued education in their business. In this FlipNerd.com VIP Flip Tip, Linda Pliagas, Founder of Realty411 and many other publications shares her advice on this very topic. Check it out! 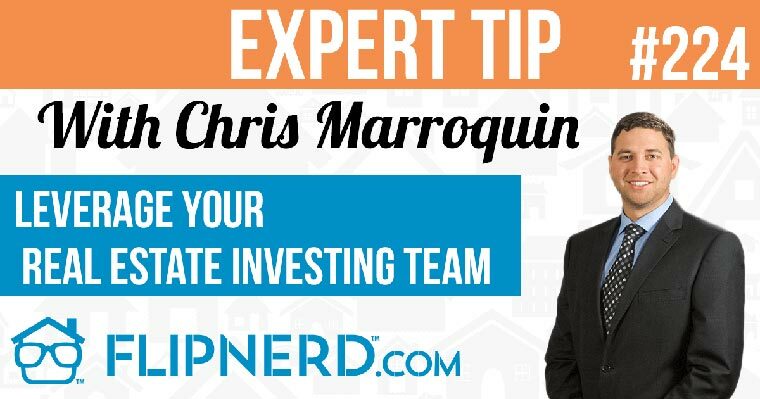 Mike Hambright: Hey, it’s Mike Hambright from FlipNerd.com and we have a quick VIP Flip Tip to share with you from Linda Pliagas, who’s going to share the importance of reading and staying educated in your Real Estate Investing business. Linda Pliagas: My tip is read. In real estate, if you want to be successful, it all starts with education and what you fill your brain with. So, I recommend picking up a great book. Pick up one of our publications. They’re absolutely free online. Read. Reading starts wonderful things in your life. Reading can really lead to prosperity in life. So, that’s my tip.